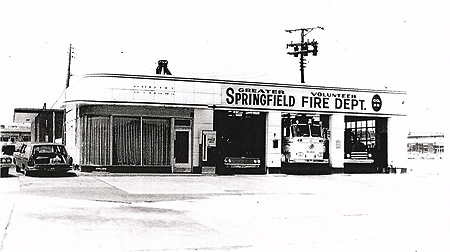 Greater Springfield Volunteer Fire Department is a member of the Fairfax County Fire & Rescue Department . The department is a combined system made up of career Firefighters and Paramedics whom staff the station 24 x 7 x 365 and volunteers who provide supplemental staffing. 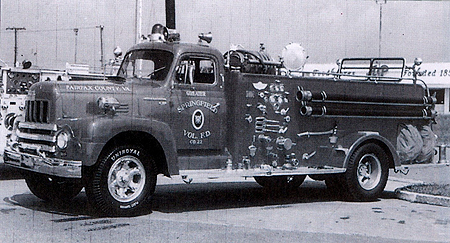 GSVFD Volunteers provide additional staffing on Engines, Trucks & Medic Units. In addition to providing additional staffing, volunteer members routinely place into service additional reserve Engines, Ambulances, Brush Units, Utility Plows and Canteen/Rehab Units. 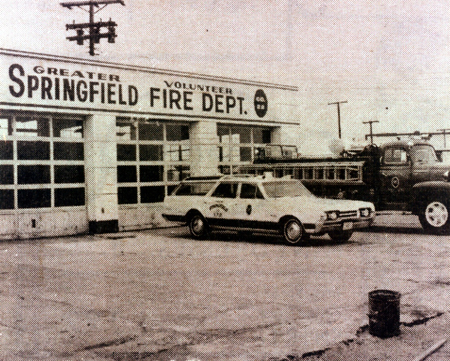 The first Fire House was a converted gas station in 1966. Enhance the level of emergency services provided to the citizens by the County of Fairfax.